The Decimator MD-HX cross convertor takes video conversion to the next level. 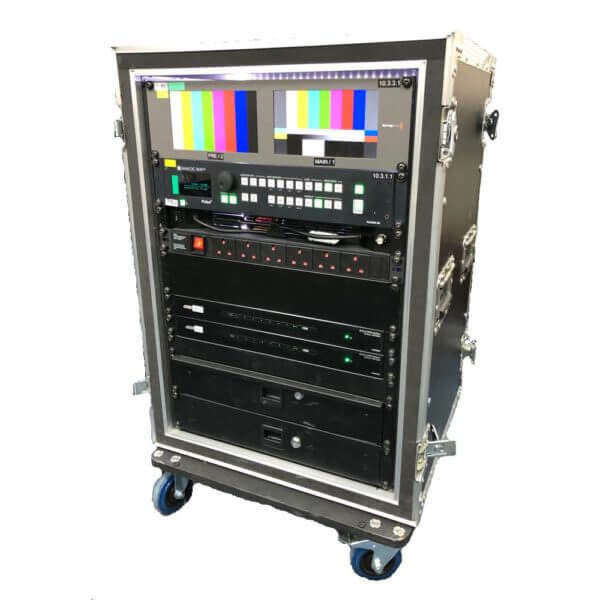 The Decimator MD-HX includes a Down Up Cross Converter allowing either the HDMI or SDI input to be scaled and/or frame rate converted to the required standard. Supplied flightcased with power supply.